Looking for movie tickets? 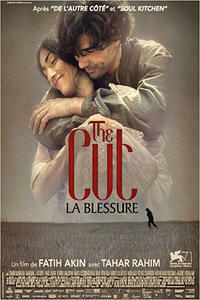 Enter your location to see which movie theaters are playing The Cut near you. In 1915, a survivor of the Armenian genocide embarks on a quest to find his twin daughters.